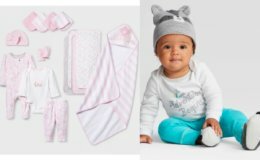 Here is a super easy stock up deal you can score at Target this week! 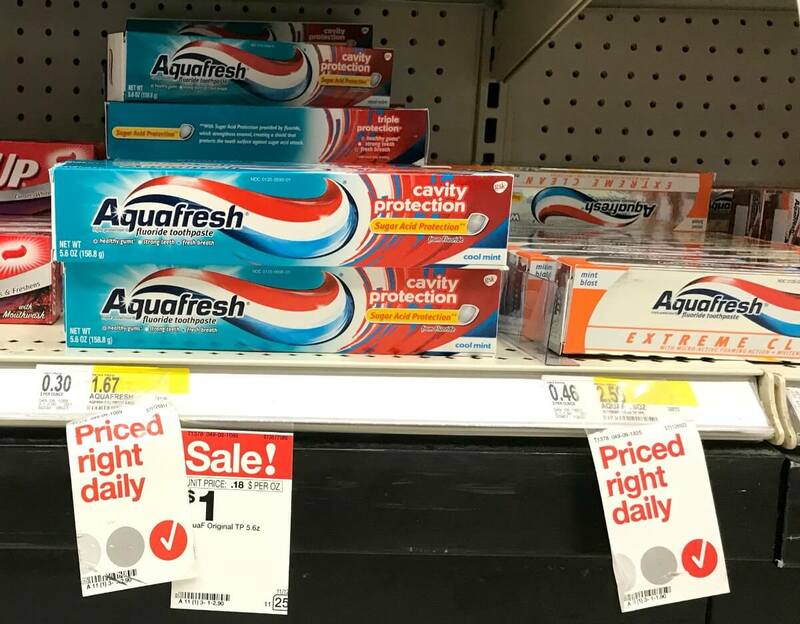 Through 11/25, Target has the Aquafresh Toothpaste on sale for $1.00. 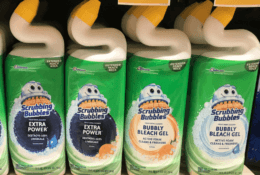 After coupons and rebates we can score 5 of these FREE + $3.50 money maker! Awesome deal!